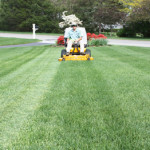 Greener Horizon specializes in grounds management and high-end residential landscape design and construction for estates and large homes. We recognize that your property is unique and has a substantial investment in landscape features. It deserves to be given all the necessary care to keep it beautiful and thriving for years to come. 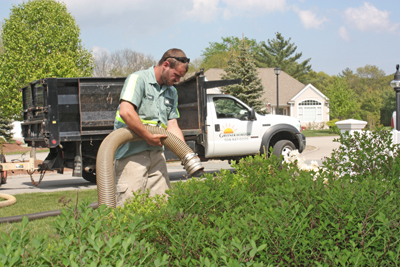 Our “white glove” seasonal grounds management packages are custom-tailored to maintain and protect your landscape investment while keeping up your curb appeal. 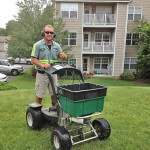 Our horticulturalists and fine gardeners employ the proper techniques and methods to ensure that your plants, trees, and shrubs are cared for with white-glove service. Our goal is to provide the highest level of service to our clients – which means we will even clean and set out your seasonal outdoor furniture for the summer, then organize it and put it back into storage. Our goal is to make your life easier. When you work with Greener Horizon, a dedicated project manager will keep you informed throughout the entire course of our relationship. Weekly reports on the condition of your property will help keep you informed about any issues or concerns that need to be addressed. 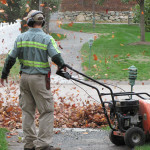 Our seasonal landscaping management packages and plant health care packages are just a few of the many services we can offer to care and maintain your home through all seasons. 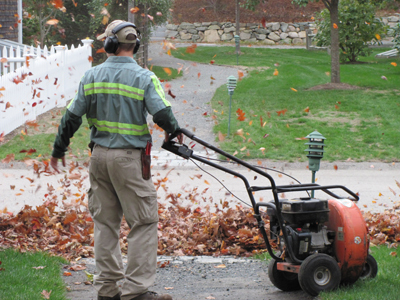 For over 12 years, we have been known for the quality of our work and our professionalism. 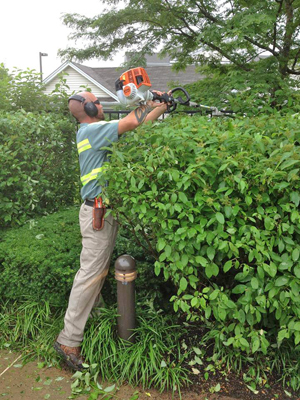 This means that we start projects on time, are respectful of your property, time and space. Our friendly employees are professionally uniformed with name tags. We will maintain a tidy workspace and are always available to discuss your ideas, needs, or concerns during the process. 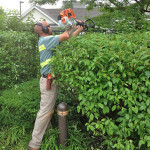 No matter the project, we strive to take into account local and seasonal factors that affect client’s needs and budget. An attractive, well-crafted landscape substantially increases your home’s curb appeal, all while enhancing your quality of life. 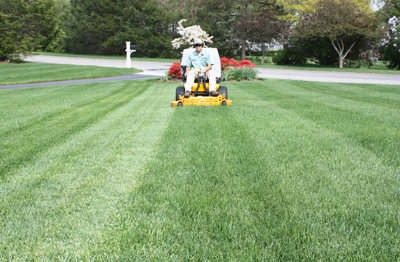 Greener Horizon offers residential landscape services to suit your tastes, property, lifestyle, and budget. 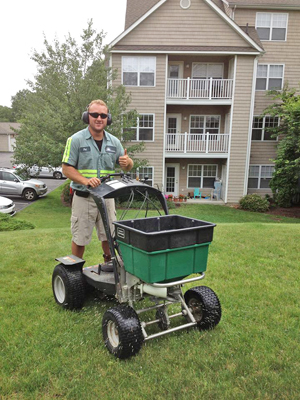 If you are interested in our Estate Services and would like to learn more, call us at 508-947-0225, or click the button below to request a complimentary consultation.